Some of the work done at Trixter Munich where I was lucky enough to be part of the team last year. 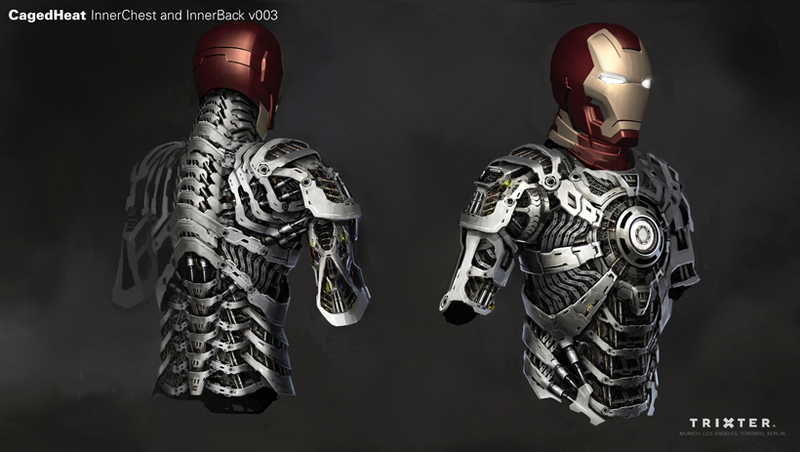 Nice little article by fxguide about Iron Man 3 where you can see some of my work at Trixter Munich. The new spectacular Iron Man 3 trailer is out. I was helping out the texturing and look-dev teams at Trixter while ago. New Iron Man 3 material including an awesome official poster and the new teaser trailer for the Super Bowl. I’ve been working in Munich at Trixter on Iron Man 3. The first spectacular trailer was released last week, enjoy it! 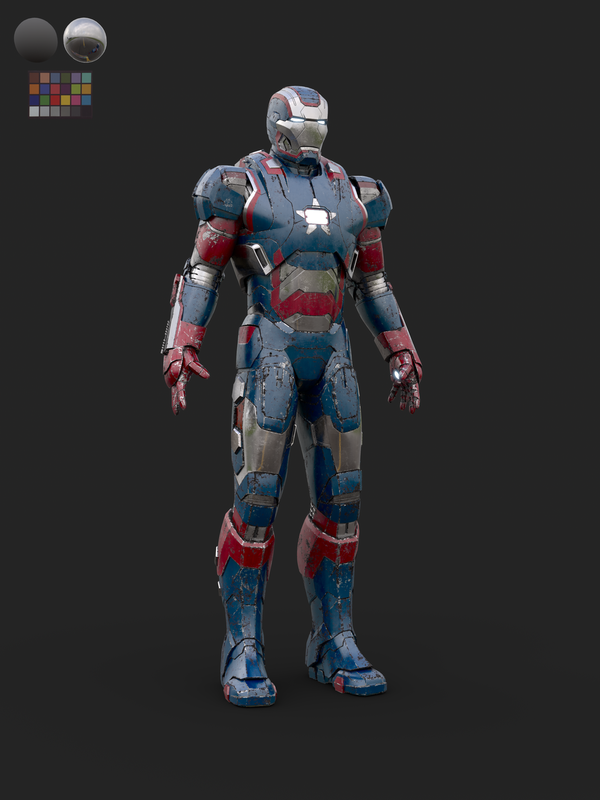 I was responsible for the textures of Iron Man for some of the most interesting shots of the trailer. Now, I’m back in London working again at MPC. Iron Man 3 trailer in HD. Iron Man 3 trailer on Youtube.